Ever considered becoming an investor, but feel you need to know more before you dive into deep waters? Looking for other new ways to invest your money? 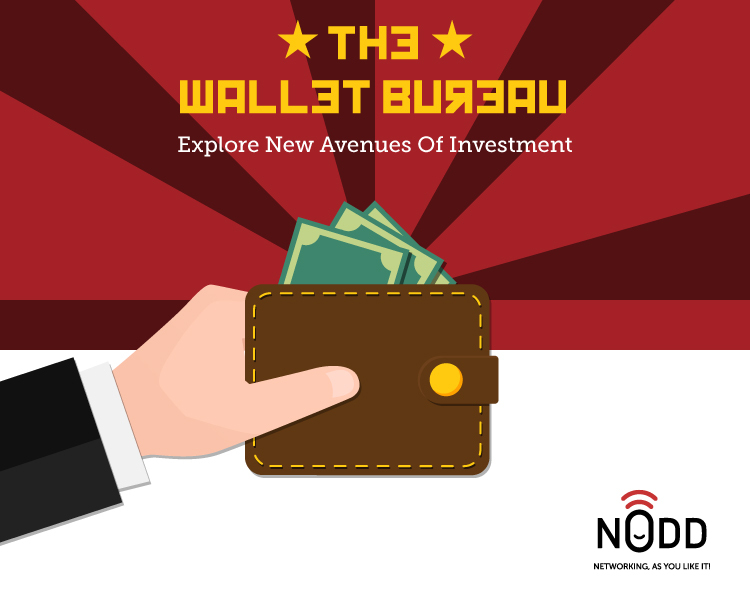 Join us at the Wallet Bureau, a curated networking experience for 50 HNIs to learn more about different investment routes, from seasoned Investors. This is a chance to to explore new types of investments from these experts, ranging from Angel Investment & VC Funds, Bitcoin, Stock Market, etc. We will mention the topics that will be covered in this Wallet Bureau at a later point. 6 tables, one for each topic, with an expert on it. By the end you will learn a few invaluable lessons in determining what options are most suitable for you, how to evaluate them, start investing, and outline your exit strategy. Attendees will be divided into 6 groups, and have enough time on each table, followed by time for open networking with the experts and other attendees. A software industry entrepreneur and professional with 15 years of experience in overall management of a successfully running information technology startups in virtual reality and virtual currency/commodity. 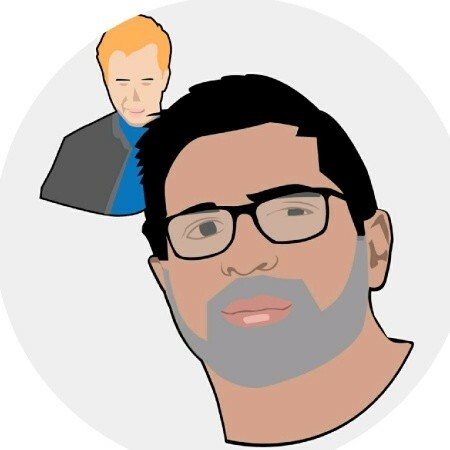 Amith's demonstrated history of working in the internet industry coupled with strong entrepreneurship & analytical skills have helped him advise, start and exit bitcoin & crypto companies since 2013. Amith was first introduced to Bitcoin and its technology eco-system in India and continues to leverage his network connecting South Asia to Russia, China and North America. 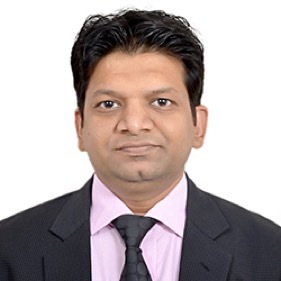 He has a previous experience of about 14 years in the Capital Markets and has worked with some of Indias premiere broking firms (Kotak Securities, Religare) largely in the capacity of a quantitative analyst. 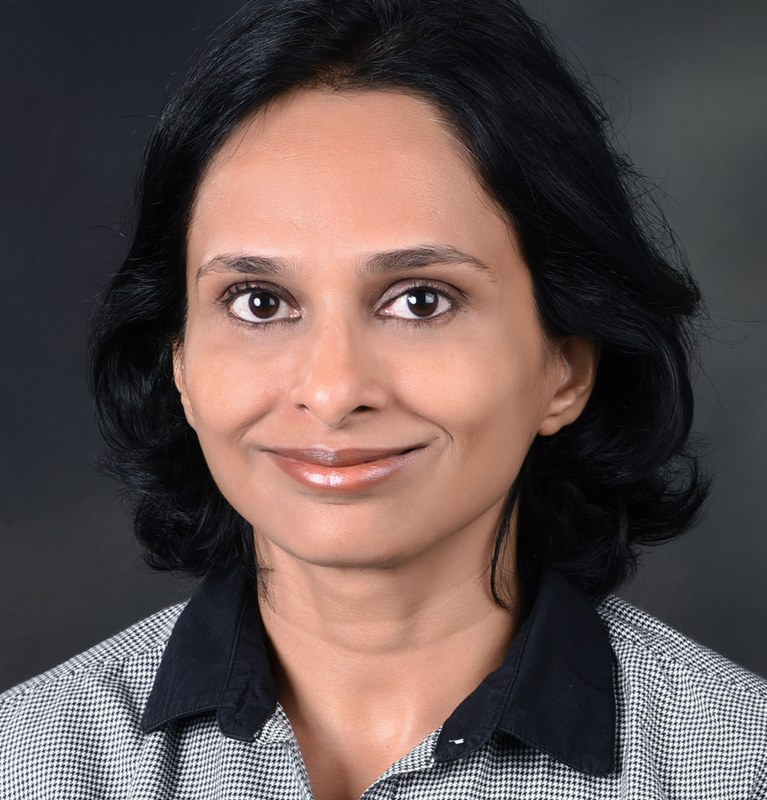 As a part of his assignment at Kotak Securities, he wrote the daily derivatives research report of Kotak Securities (2006-7), a few articles on DNA money and structured modules for directional Algorithm based trading systems. In his other assignments, he has worked on structuring investment products based on a combination of a quantitative and technical analysis. He has used technical derivatives and statistical models extensively and worked on models using Macroeconomic indicators and has also conducted many training programs on technical analysis/Derivative Analysis for stock markets. 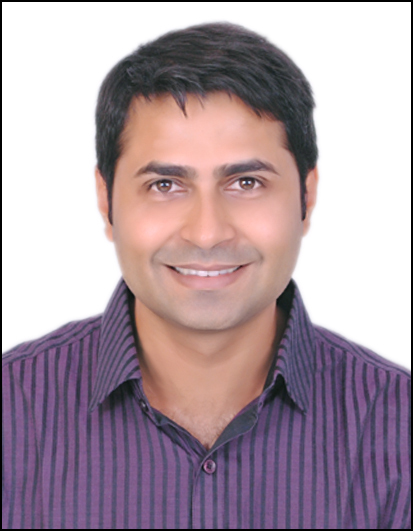 Sourav Sachin is a motivated, knowledgeable and a pragmatic leader with strong educational background. His 17 years of experience encompasses diverse domains including Media, Telecom, Social, Mobile, eCommerce, Marketplace, Omni Channel, Loyalty, Retail, Fintech, Edtech, Hospitality and GIS where he managed engineering, quality, product and operations teams. Customer obsession is an intrinsic part of his DNA. 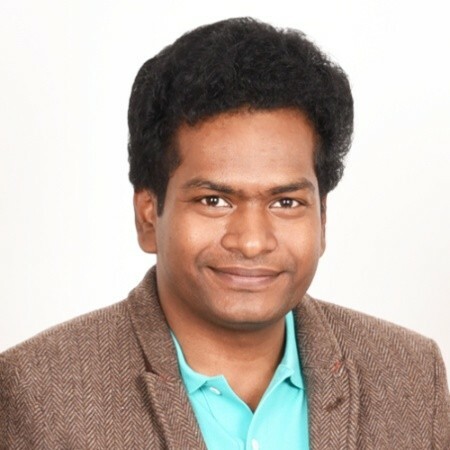 His team building and mentoring abilities have led Sourav to lay sustainable foundation for businesses in today’s demanding times and web scale. Sourav moved from CTO to CEO position at WoNoBo, last year, and has taken additional responsibility of business, finance and operations. He continues to spearhead his earlier responsibilities of team building, fundraising and platform refresh. His crucial participation boot-strapped Quikr relationship on a sound foundation on both investment and business-partnership fronts. Under his leadership, WoNoBo is achieving operational efficiency through adoption of technology, agile methodology and process automation. He co-founded an IPTV and Video analytics startup and ran it for a decade with many firsts in the industry. Later he joined webaroo and built SMS apps and mobile app for social chat. Sourav was Director of Engineering for Flipkart which is the biggest eCommerce company in India valued at around 15B USD. He bootstrapped Flipkart’s Marketplace which drives significant share of the revenue and is a testament to his technology proficiency, leadership and execution skills. Apart from several other formative initiatives, he also drove the Flipkart’s catalog charter, co-managing operations organization. Before joining WoNoBo, Sourav was Head of Technology for Landmark group, Dubai, which is the biggest retailer with 6B USD in annual turnover. He laid the mobile strategy, created Omnichannel vision and set up an ODC in Bangalore to realize the vision.